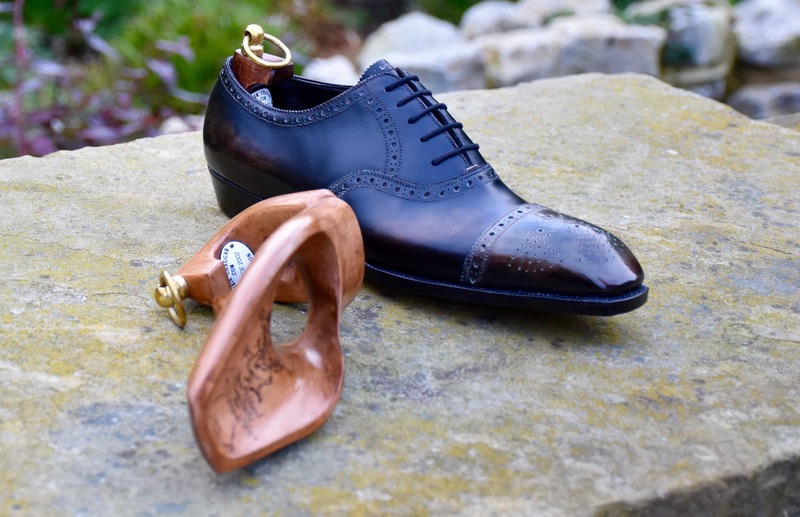 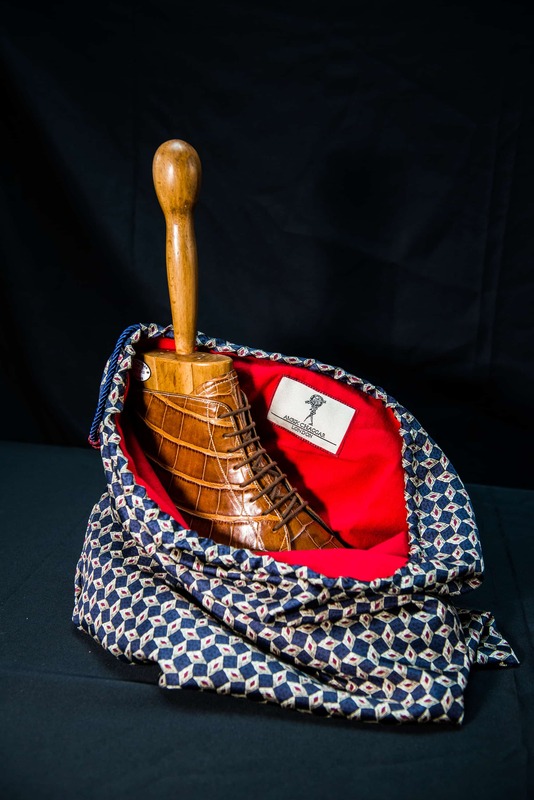 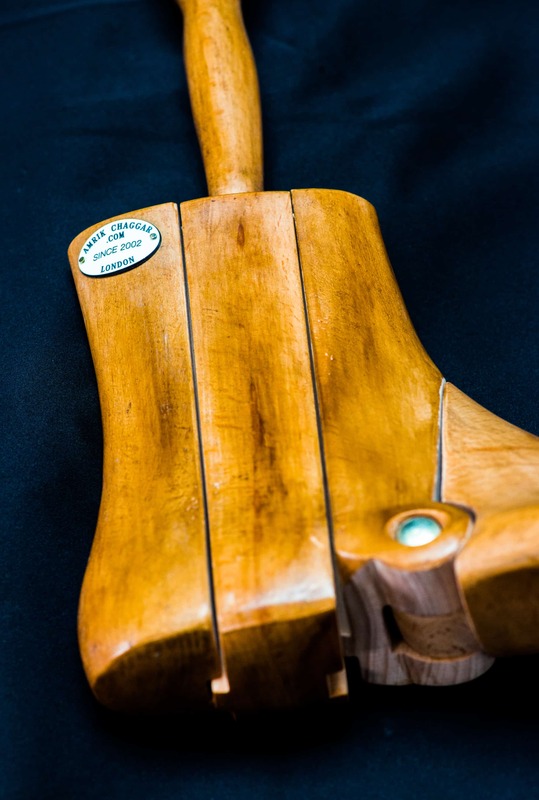 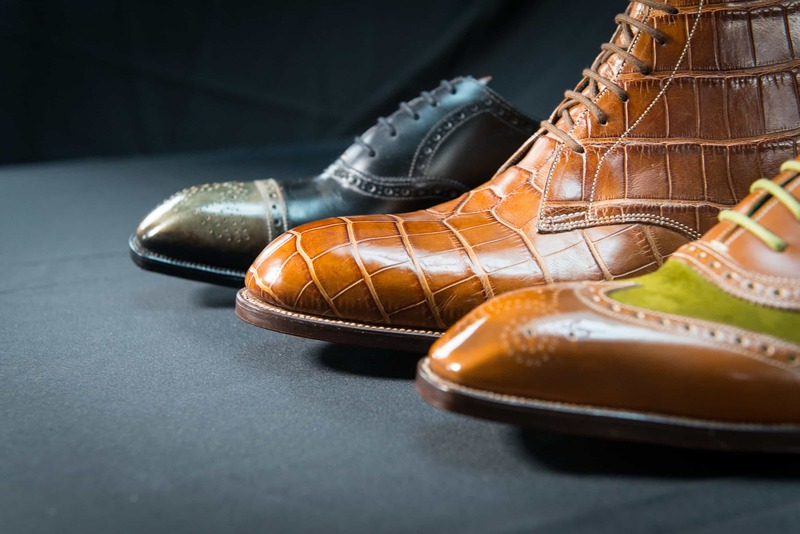 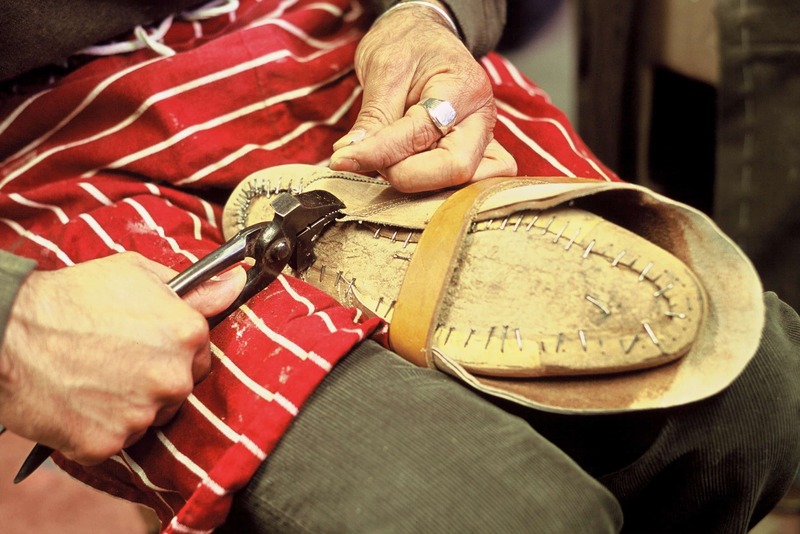 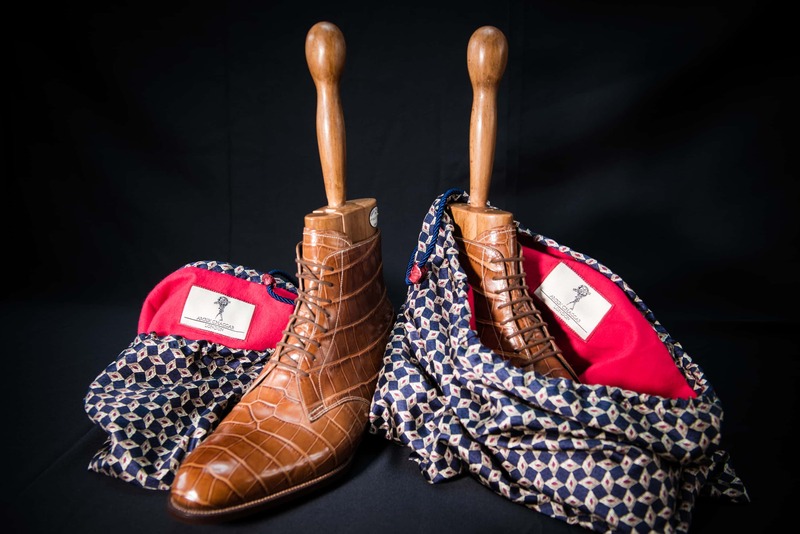 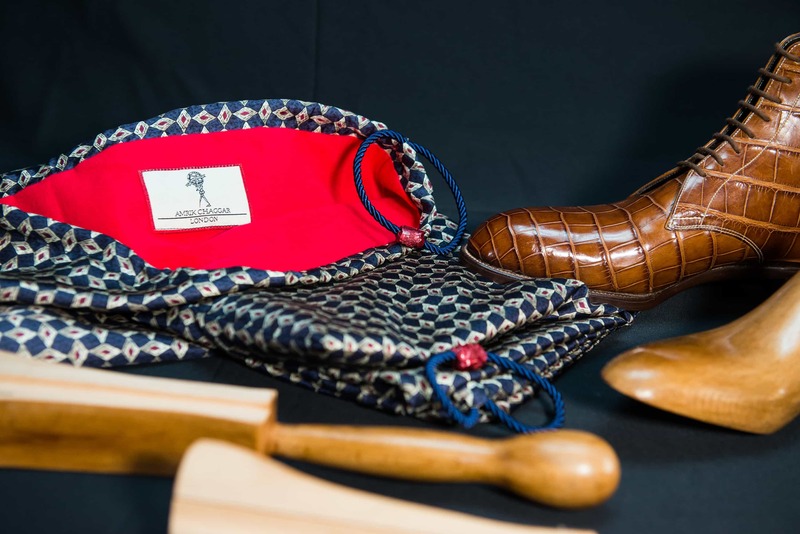 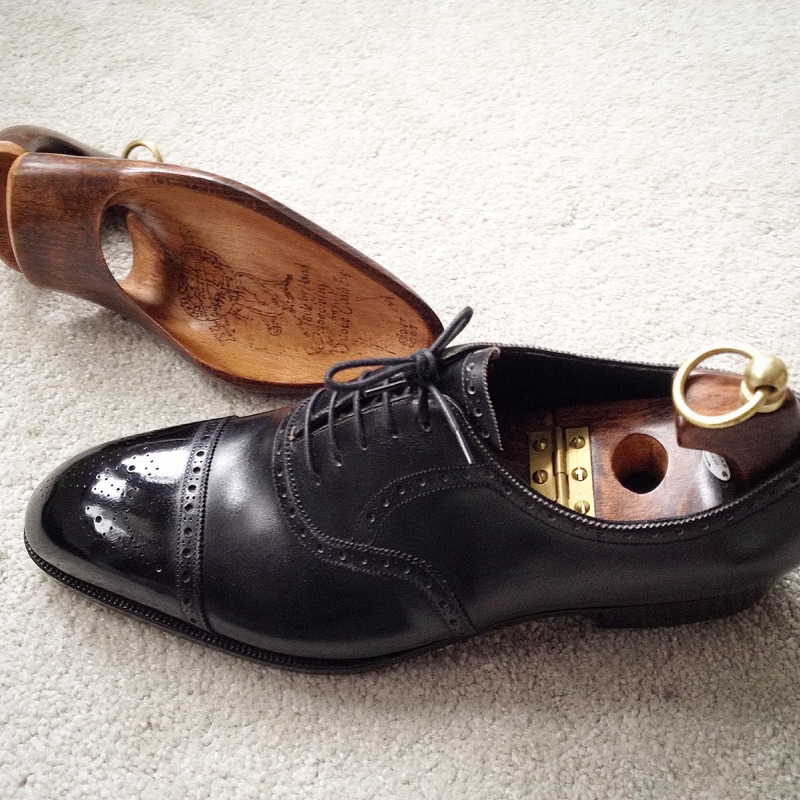 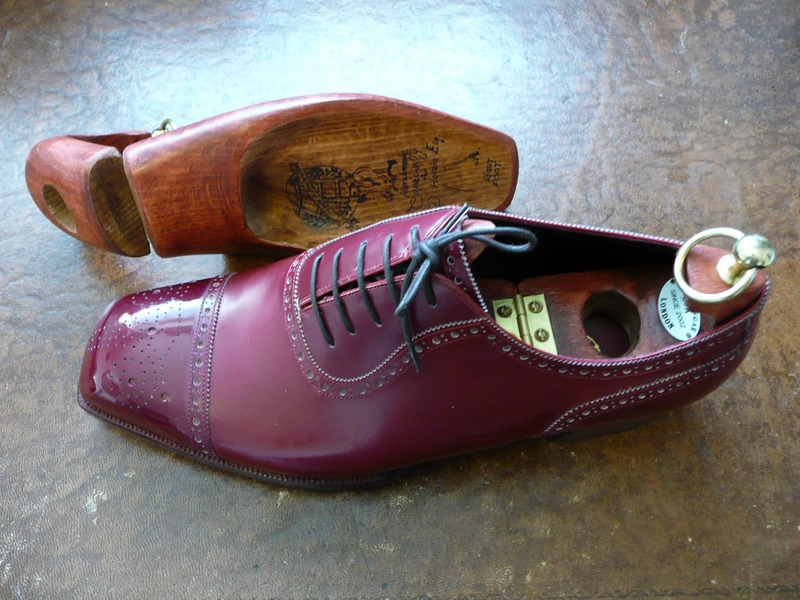 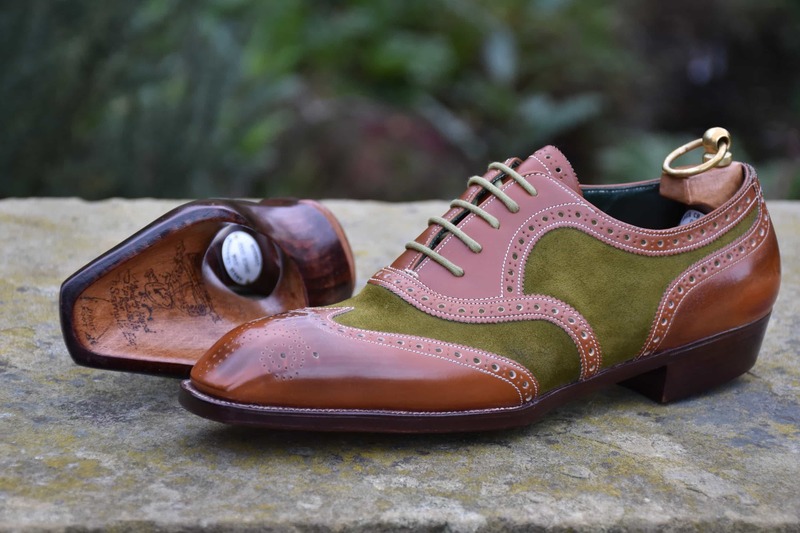 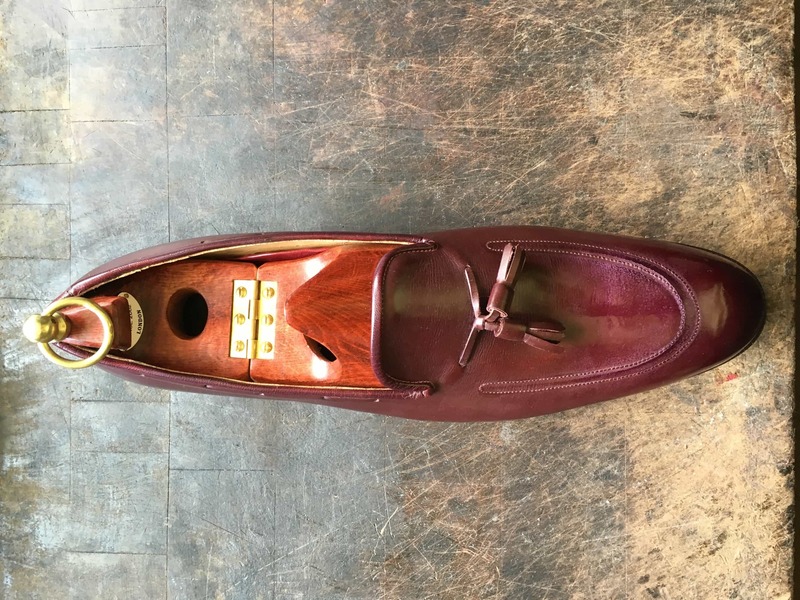 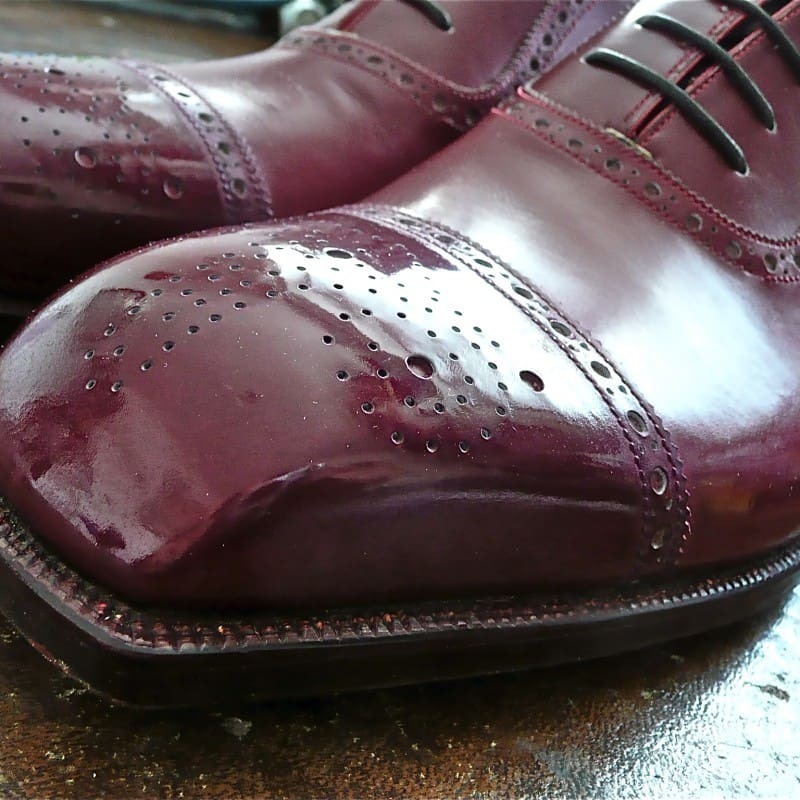 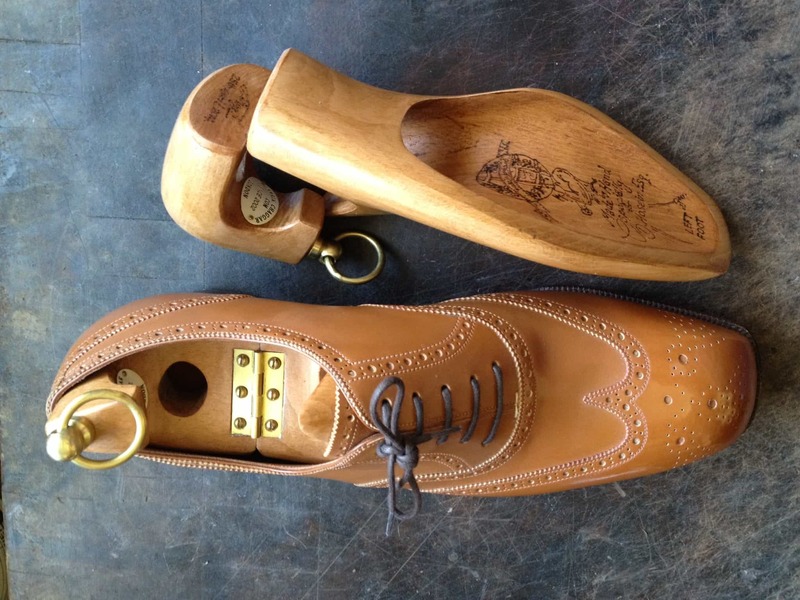 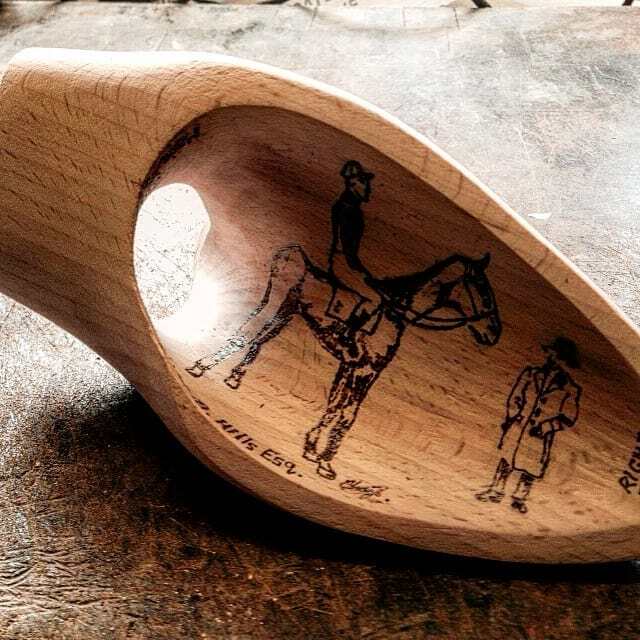 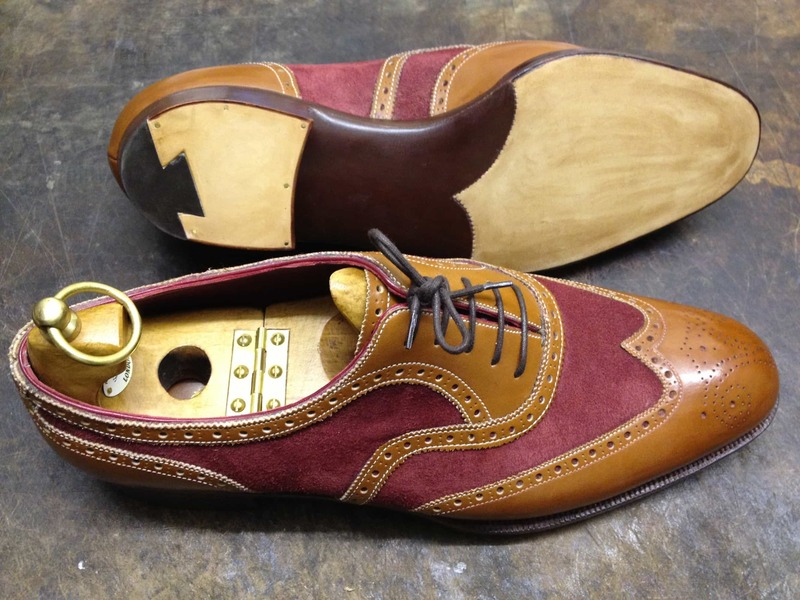 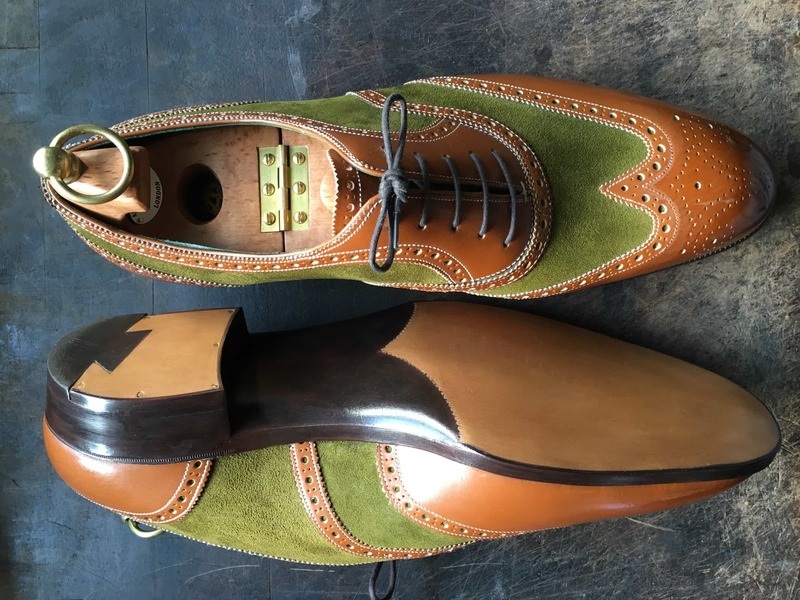 “When a man inserts his feet into these perfectly handcrafted Bespoke Shoes, something magical happens. 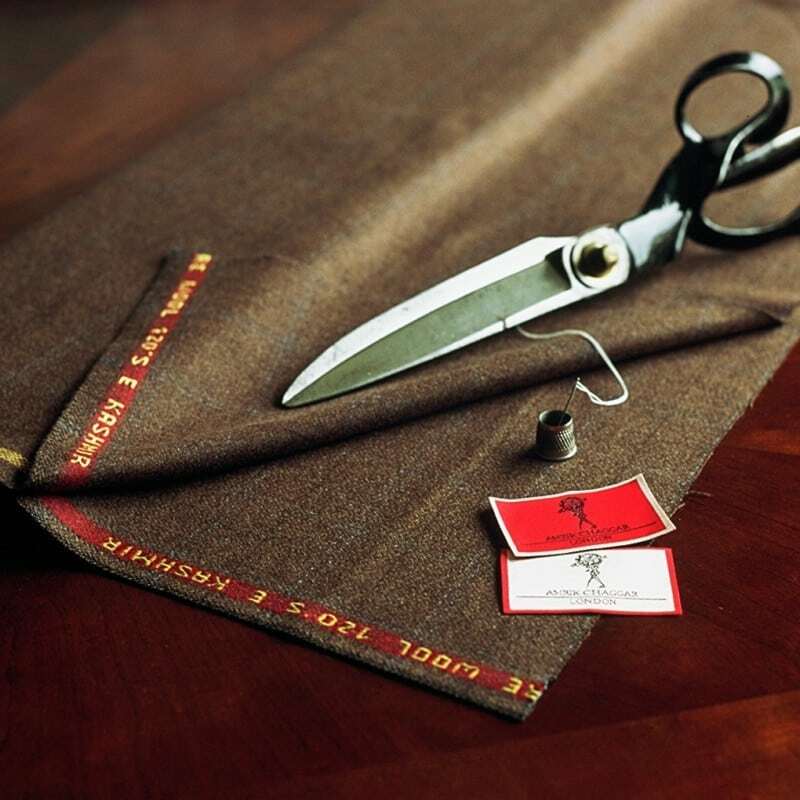 Bringing the perfect bespoke experience to your convenience. 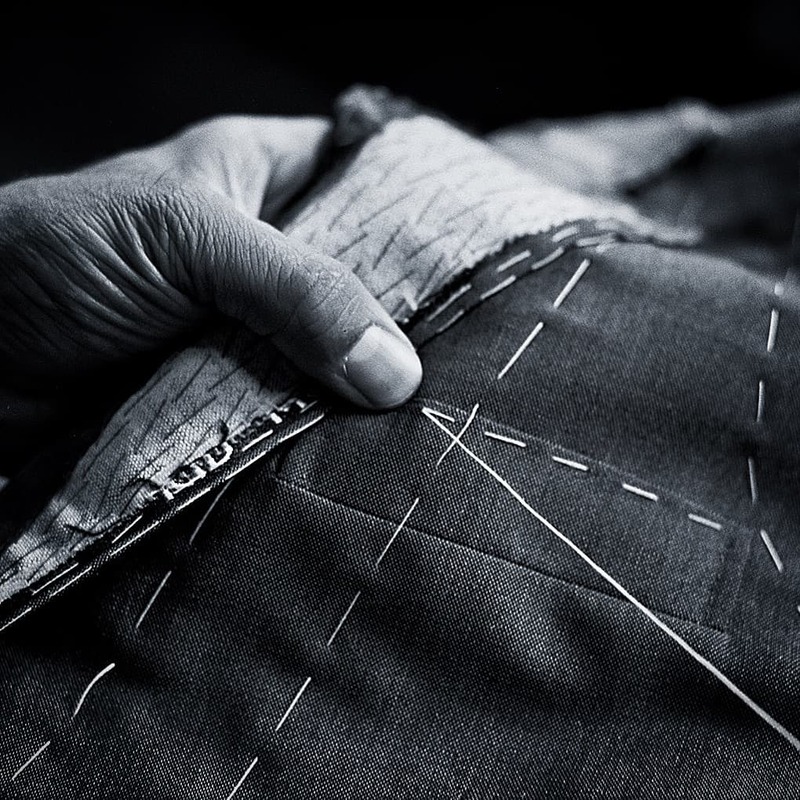 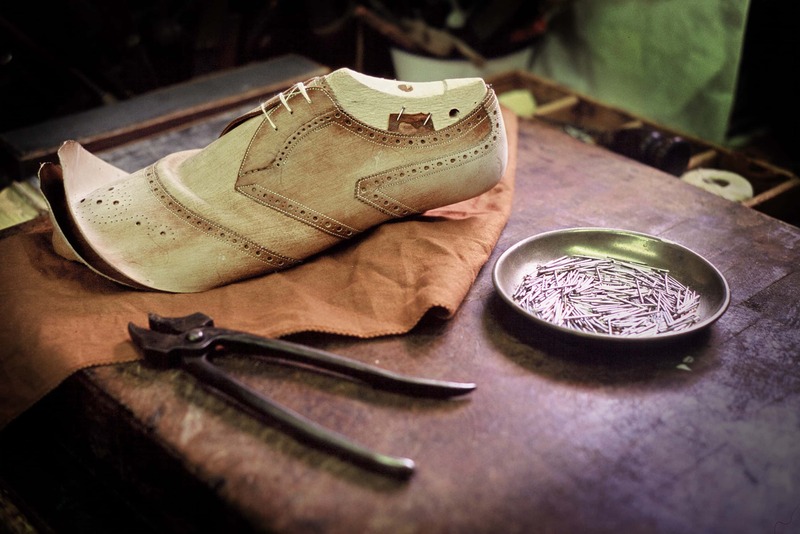 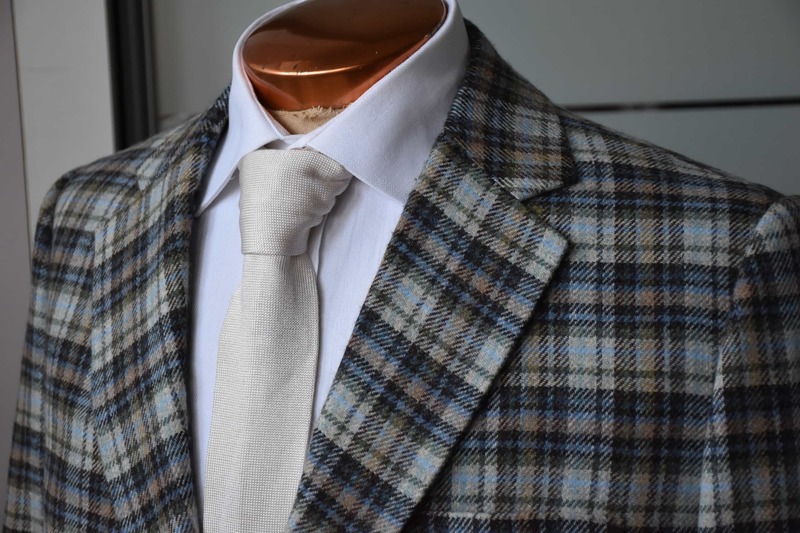 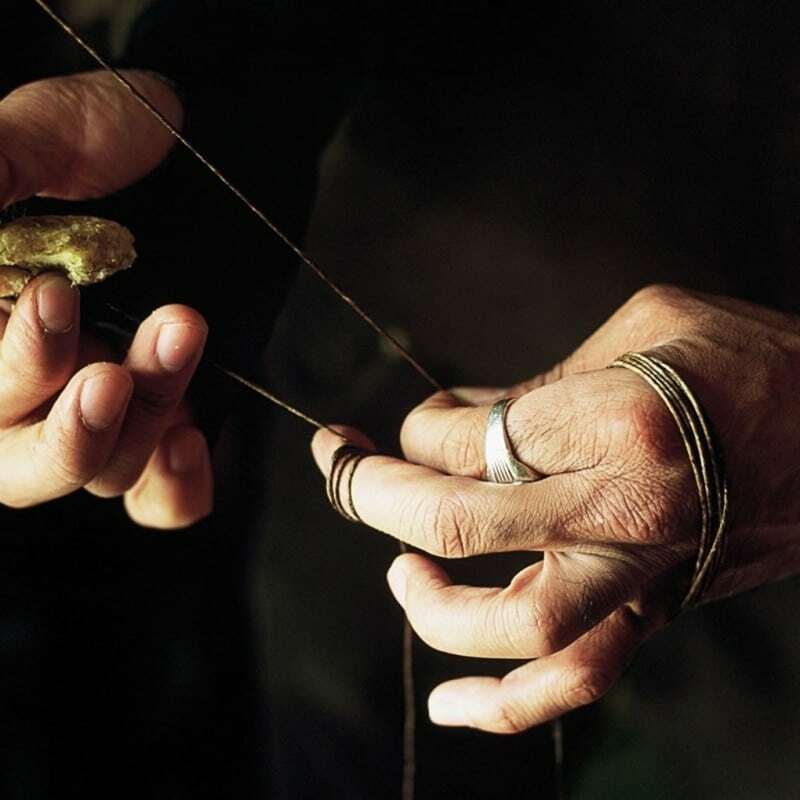 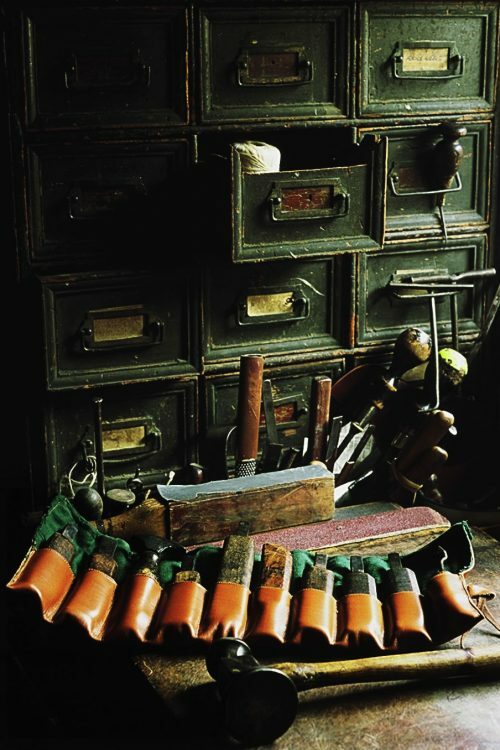 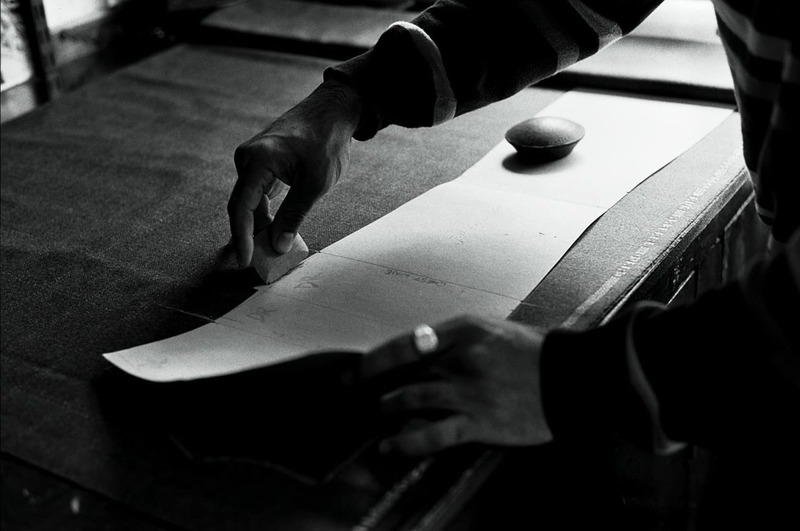 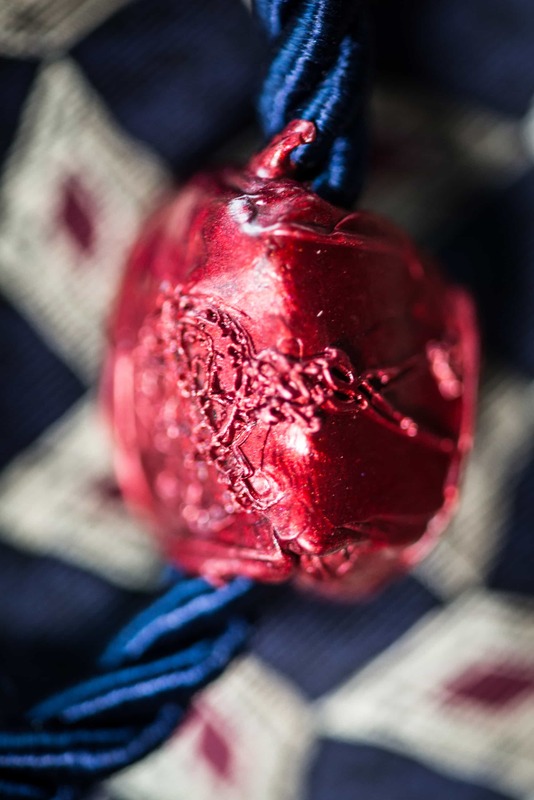 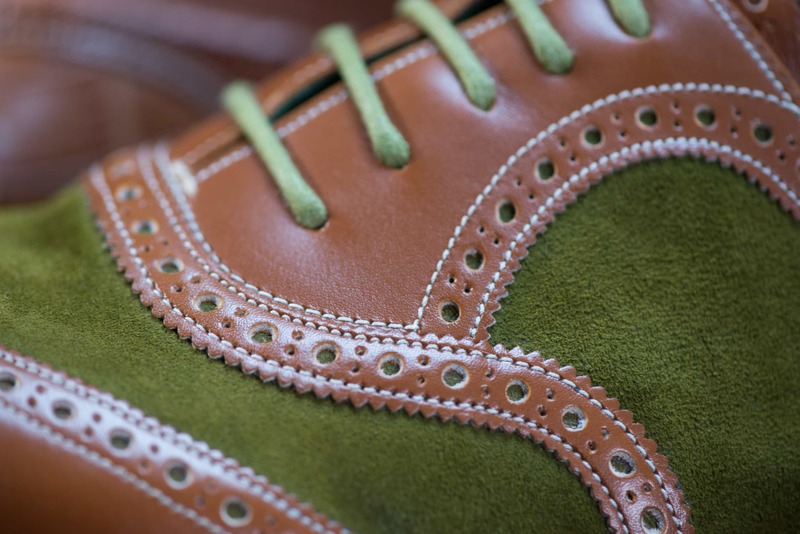 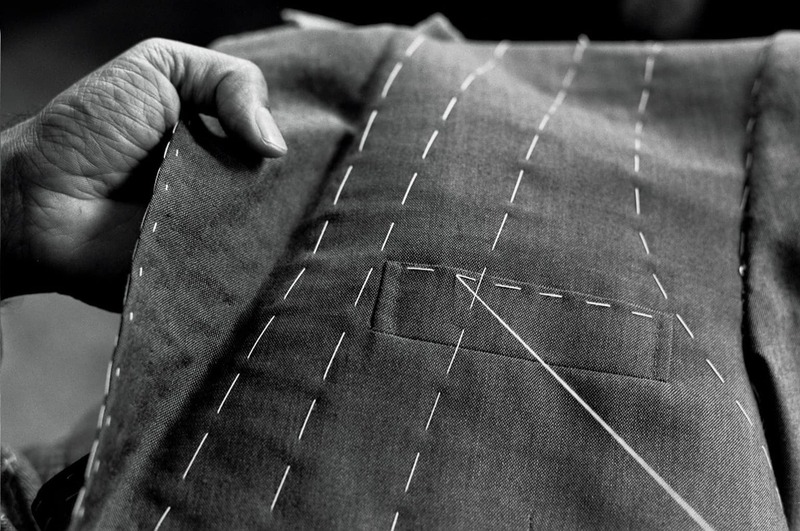 Sign up to our newsletters to be the first to find out about our handcrafted shoes and tailoring.